If you are an ardent hammock lover, then you would have come across the term hammock suspension – but it may seem alien to anyone just being introduced to the concept of hammock camping. Here are some basic ideas and hints to help you through choosing the type of suspension for your hammock. Sturdy support is required to help your hammock stay stable and suspended while you are relaxing. 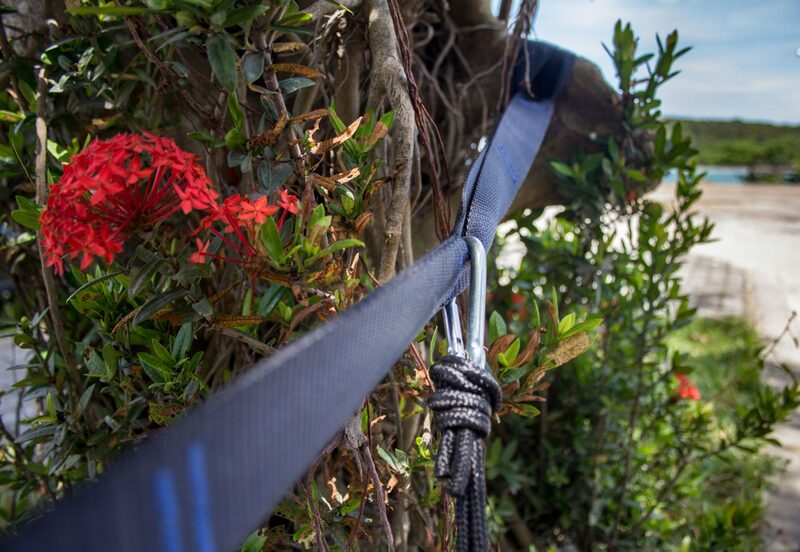 This is where hammock suspensions come in; it’s truly as simple as it seems. You use suspensions to provide support and most importantly, to keep you off the ground. Traditionally, the design of a hammock did not change drastically, so knots were used to account for suspension. That is the first and most basic kind of suspension – knot-based. 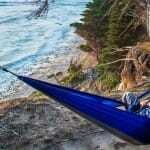 You’ll need to practice how to tie a perfect knot and master that skill if you are going for these kinds of hammocks. 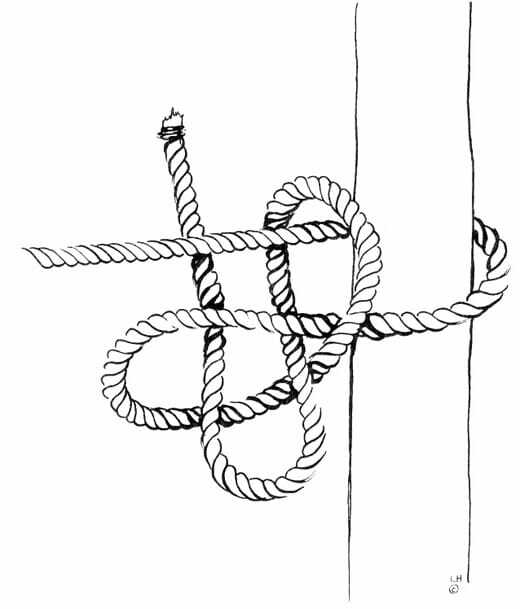 Mastering sturdy knots can take a lot of time and patience. The second kind is the hardware based suspensions. These include ring buckles, finger nines, etc. 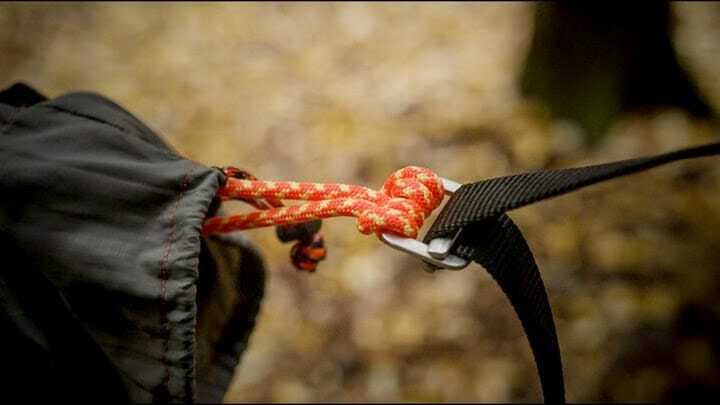 which make it easier to set up suspension than traditional hand-tied knots. The hardware you choose for these suspensions must be simple to use and easy to carry long distances, just as the hammock itself is. Now time for you to decide whether you are going to be the traditional knot head suspension kind of person, or the one who prefers a technological approach. Next in line are cord-based suspension systems and hammocks that use webbings suspensions. Care should be taken that no damage is caused to the surrounding environment. Cord-based suspension systems just utilize a cord or a rope to attach your hammocks to their support, such as trees. 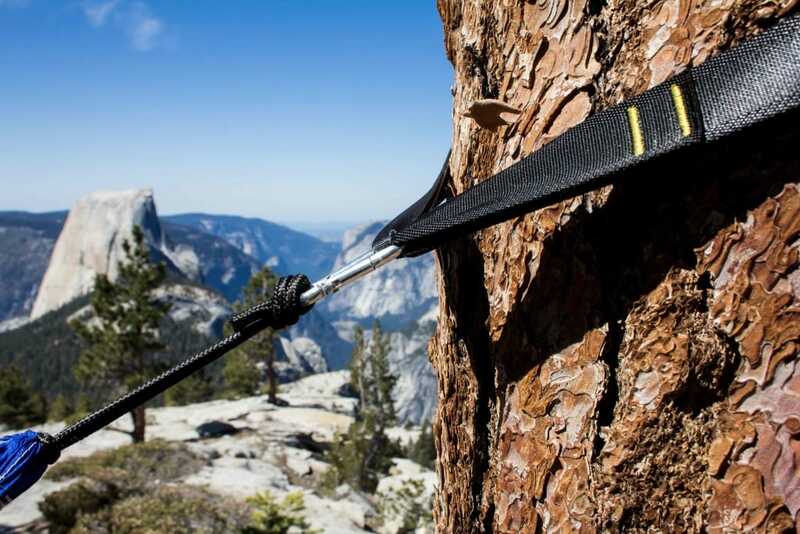 In a webbings-based system, you can use a tree strap that ties around the support to set up your hammock. They are the simplest of suspensions that you can use to support your hammocks. Tree strap based suspensions also protect the trees bark from the weight of you and the hammock. Another option is to combine hardware-based suspensions with webbings. You can also use your hammocks indoors, which is convenient because it would not require too many knots or hardware, and you would also save a lot of ground space – but remember that pressure will be exerted on your home walls. 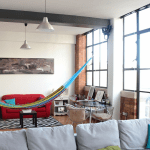 If your indoor hammock isn’t anchored to the correct supports in your home, you may be damaging the wall – so think very carefully about the type of suspension that is right for you. Hammock suspensions come in various shapes and sizes. In some cases, you don’t really need suspension. Say you find yourself somewhere where there are no supports and you decide to go with setting your hammock on the ground. Truthfully, there is no right way to decide what hammock you should use – it depends on your situation and your preferences. Learn more about proper hammock setup. This entry was posted in Hammock Suspension and tagged cord, hammock, knots, suspension, tree straps. Heyy There. I found your blog using msn.